Kilifi County through funding from TUDOR TRUST from UK. The project has been under implementation for the last 13 years reaching directly to 1326 adult farmers and 7956 indirect adult farmers, the projects has also reached to 2556 direct youths and 7695 indirect youths. 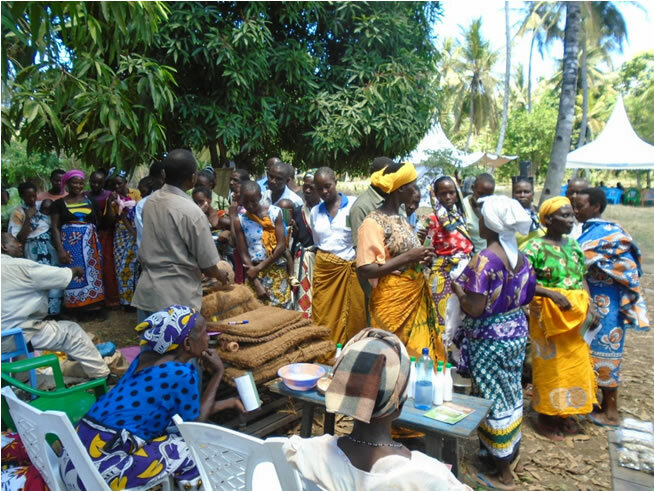 Implementation of the project has been taking place in Kilifi County (Kilifi south sub-county, Kilifi north sub-county, Ganze sub-county, Malindi sub-county and Magarini sub-county). 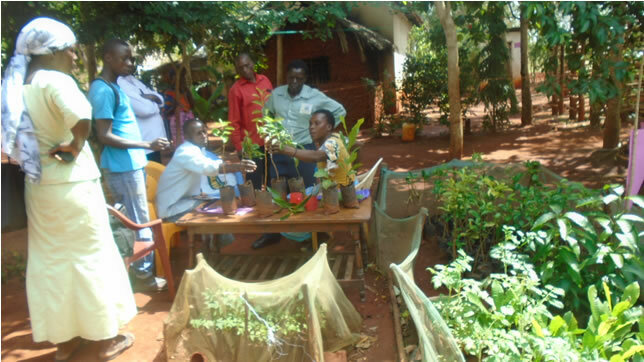 The overall goal being to build capacities to the youth and adult farmers in Kilifi County through provision of knowledge and appropriate skills on production of small livestock and crop production mainly fruits and nuts, value addition and marketing contributing to increase in food production, improve on nutrition and income levels. 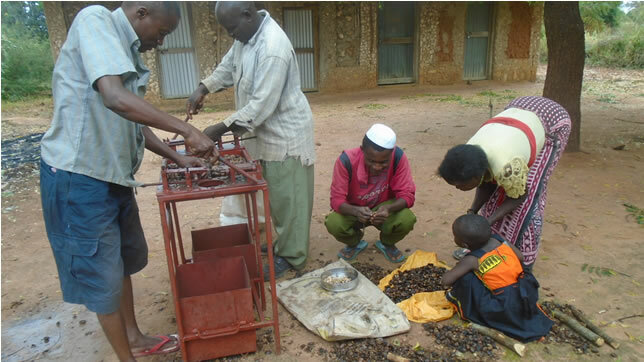 Youth Self-employment is a key focus and addressed by the project through training the youth on value addition and marketing of fruits, nuts and livestock. This has helped engaging the youth in productive activities and contributes to the economy of Coast region. To improve on access to credit, saving and credit culture by the name BWW (Banking Without Wall) was established to the communities with components of saving, borrowing and investments to financially support their farming enterprises, initiate business for more incomes hence improve their living conditions.